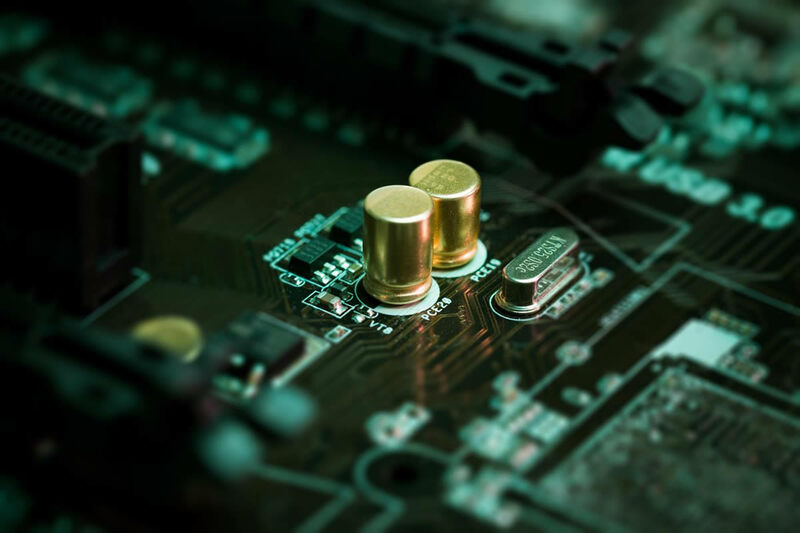 Whilst we work on a wide variety of Printed Circuit Board Assembly (PCBA) types, we are particularly well known for delivering PCBA services for low and medium volume, high mix products on a global basis, to a wide variety of customer markets. This global reach includes China, Malaysia, UK, USA and Mexico. Our surface mount technology (SMT) and associated machinery means we are well equipped to deal with the most complex technical requirements. What’s more, our solutions are tailored to your unique needs – and we choose the ideal manufacturing location based upon your requirements in terms of lead time, order flexibility, landed cost, support cost and bill of materials optimization. Our wide geographic coverage, first-class quality approvals processes, tailored supply chain solutions, range of batch sizes supported and levels of complexity makes us an ideal PCBA manufacturing partner. Our sites in UK and USA have a strong focus on providing customers with high levels of support during the design and NPI stage – and with short lead-time and/or high levels of flexibility during volume production. We are experienced in producing PCBAs on a variety of substrates including FR4, CEM1, CEM3, Phenolic, Polyimide, and Aluminum substrate. We have dedicated SMT, PTH and Mixed Technology production lines, as well as dedicated RoHS lines per IPC standards.